Google Hanout at 3PM Eastern! 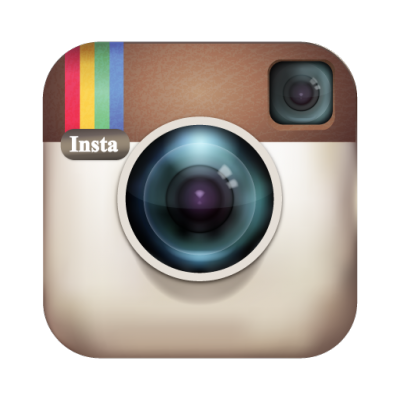 Join Pastor E as he shares on a Youth Specialties Google Hangout! Begins at 3pm Eastern time! 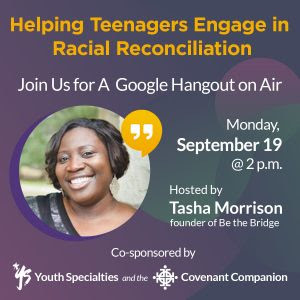 CLICK HERE FOR GOOGLE HANGOUT! 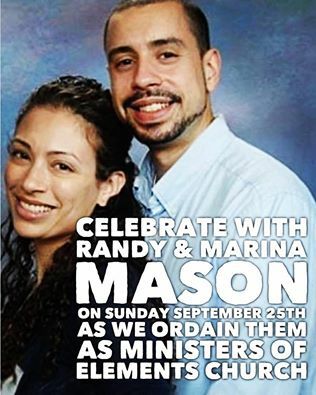 JOIN US AS WE CELEBRATE WITH RANDY & MARINA MASON! THIS SUNDAY, SEPTEMBER 25 AT 9:30AM!